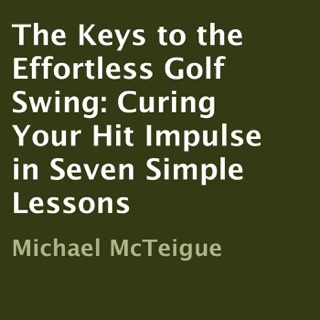 Golf is a beloved yet technical game, so a sound swing and precise technique are essential. 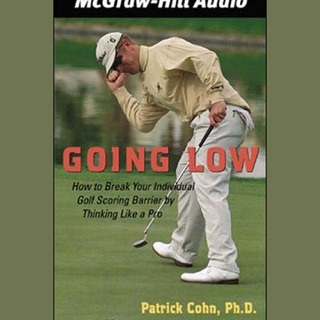 Most golfers who want to improve their skills go to the range and work painstakingly on their swings, not realizing it's often their performance state on the course that needs work, not their technique. 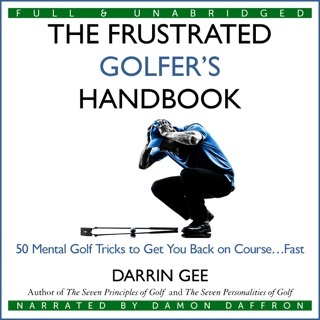 Simple things such as awareness of your balance, tension, and tempo, as well as the ability to control mental, emotional, and social variables you encounter while playing can quickly take your game to a new performance level. 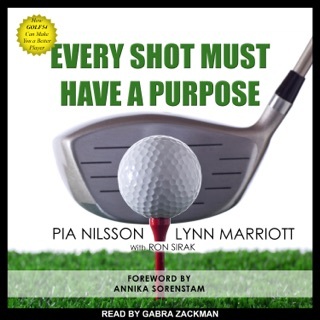 Pia Nilsson and Lynn Marriott, founders of VISION54's groundbreaking and innovative golf program, are here to help. 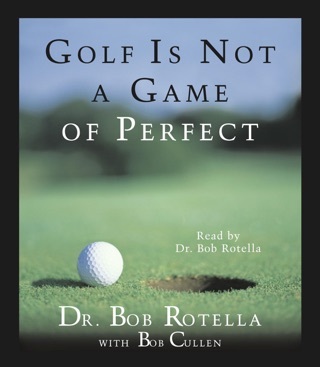 Aimed at both the weekend golfer and the advanced player, each chapter presents a series of "human skills," including assignments, explorations, and mini-lessons, that strip away the complexity surrounding swing technique and playing consistency—the conditional variations that plague golfers. 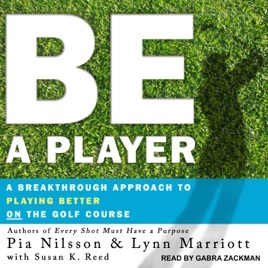 Be a Player is a must-listen for any golfer who wants to unite technical skills and on-course performance seamlessly and effectively. 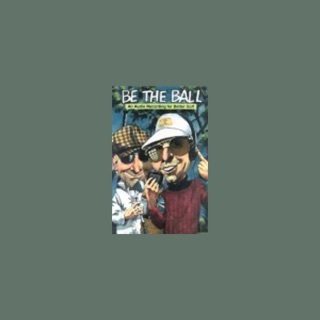 With this cutting-edge book by your side, you will become a true student of VISION54 and a better player better on the course . . . where it matters most!